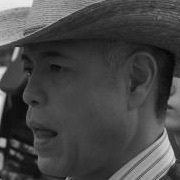 Takashi (Kiyohiko Shibukawa) is a not so successful movie director. 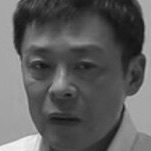 In his personal life, he is separated from his wife (Makiko Watanabe) and child. He currently lives with his older brother Masaru (Ken Mitsuishi). Takashi is working on a scenario for a movie. He then meets Ryoko (Aoba Kawai) through his friend Fujimura (Kohki Okada). He believes Ryoko would make a match with his older borother Masaru, but Ryoko begins to take an interest in him. Meanwhile, his wife is preparing to divorce Takashi and he attempts to change her mind. His film script is going good now. 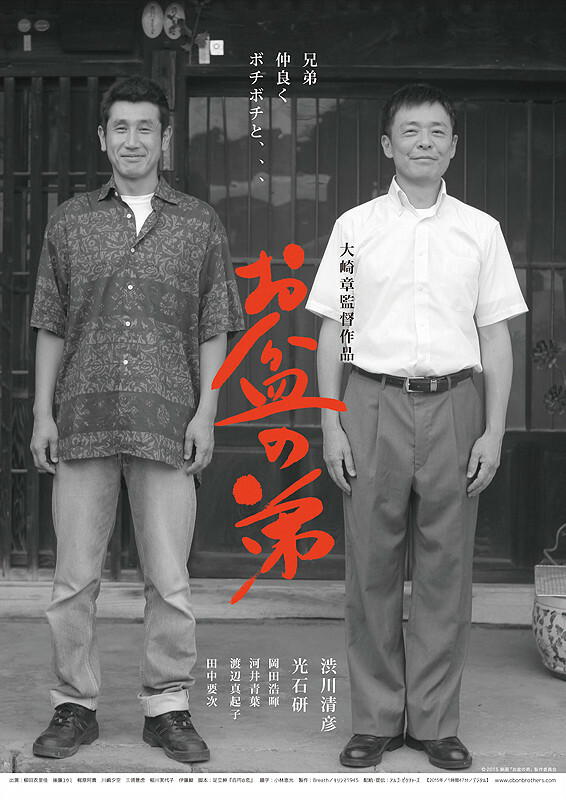 Director Akira Osaki and screenwriter Shin Adachi previously worked together in 2006 film "The Catch Man."